Catherine has had an extensive career with TD Bank Group spanning more than 20 years, most recently as a Branch Manager in Calgary. She is extremely knowledgeable regarding retail banking, lending and investments. She is passionate about providing her clients with sound financial advice and has obtained her Bachelor in Economics and the Professional Financial Planner Course. As a dedicated Senior Private Banker, Catherine provides high touch financial management for her clients' day-to-day banking and personal lending needs. 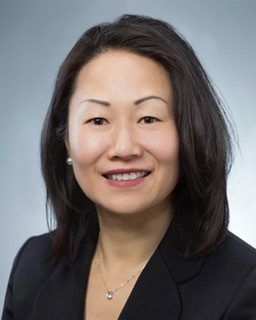 She also has experience identifying undiscovered financial goals and connecting her clients with TD Wealth professionals who are able to provide expertise and guidance on a wide range of products and services tailored to each client's specific investment, estate planning, trust and business succession planning needs. Catherine's team works with a limited number of High Net Worth clients with a focus on garnering a deeper understanding of their goals and ambitions to help them realize and fulfill their dreams.